You are here: Home / News / Making social media work for your print business! 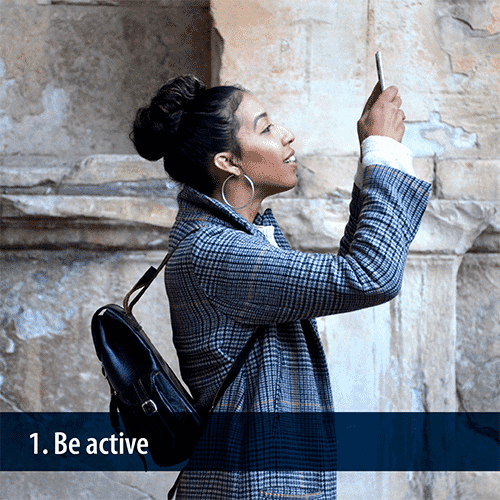 If you are looking to find potential business opportunities then you must stay active on your social media platforms. Leaving a page unattended for months on end is not a good idea, if it has been 3 months since you last posted your audience will forget you! According to research carried out by the chartered institute of marketing 39% of people said they use social media more than last year and 62% of people said they use social media when making a buying decision. Therefor it is imperative that you stay active and visible because your potential customers are looking for you!!! Your presentation of your company pages reflect on you, make sure they are well presented and look professional. Your audience will judge you on your profile image, your cover photo and your posts. It is also a good idea to keep the general look of your social pages consistent across the different social platforms. This will make your pages easily recognisable to your audiences. When making posts make sure your images are neat, tidy and are the correct size for different platforms. 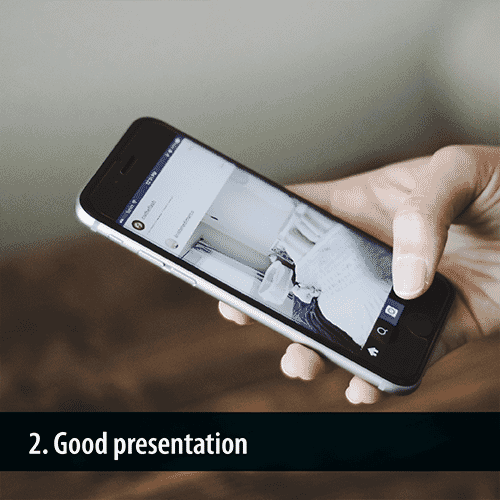 Remember as a print business people expect presentation to be one of your strengths so don’t let yourself down with poor presentation. People often say ‘Content is king’ and they are right! 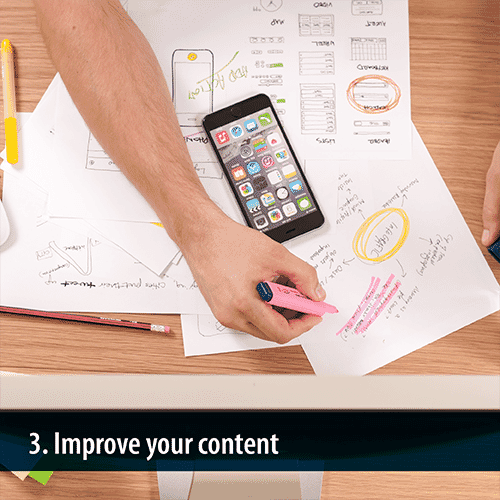 You need to make sure that you produce engaging content that your audiences will find interesting. The content you produce has to add value to your readers. The key to great content is to understand your audience and gain a clear insight into their behaviours, interests and demographics. Great content will cause people to engage with your posts- they could retweet, share or click links on your post which increases your posts reach and drives traffic to the website. Another tip for content is to try and add some variety to your posts. Everyone wants to show off their products and service and this is great, but be careful not to post numerous times throughout the day about your products. Yes you want to make people aware of your products but the last thing you want to do is annoy them and cause them to unfollow you. For example you could educate your audience with industry knowledge and trends. Hashtags are great for expanding your audience reach, a hashtag included in your tweet opens the tweet up to a targeted audience. For example if a tennis racquet company were posting about their new racquet they could include #Wimbledon #Tennis or #Sport. These 3 hashtags would put the tweet infront of people who searched for that hashtag. 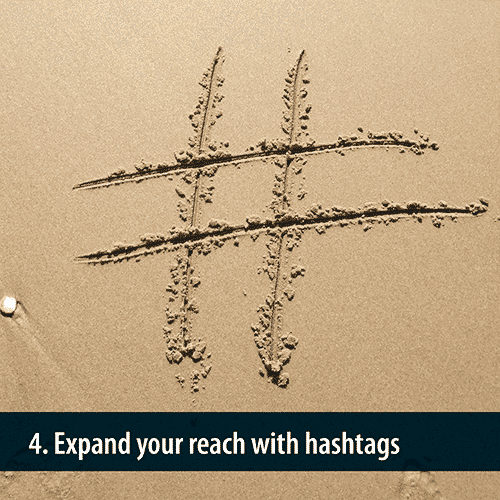 You need to include relevant hashtags that your potential customers would be interested in. But remember don’t include no more than 3 hashtags in one tweet otherwise it looks messy and spammy. Another key tip is to research hashtags! See what hashtags are popular by searching for them, if the hashtag hasn’t been used or has been inactive for years then there is no point using it. 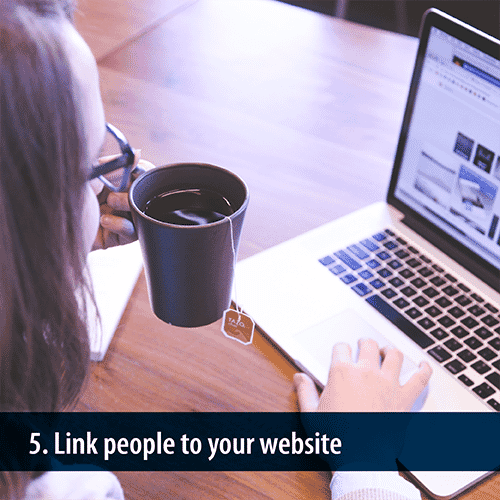 When you post on social it is important to use links that direct people to a specific landing page on your website. If you post about a specific product then make sure you link people directly to that page. Make it easy for people to have a look at your product or service and give them an end destination. The last thing you want is for someone to see a post and think that looks good and have no quick link to give them more information. Social media analytics or insights are a great tool for understanding what type of post is working and getting the most impressions and engagements. It is a useful tool to understand your audience demographics and behaviour. 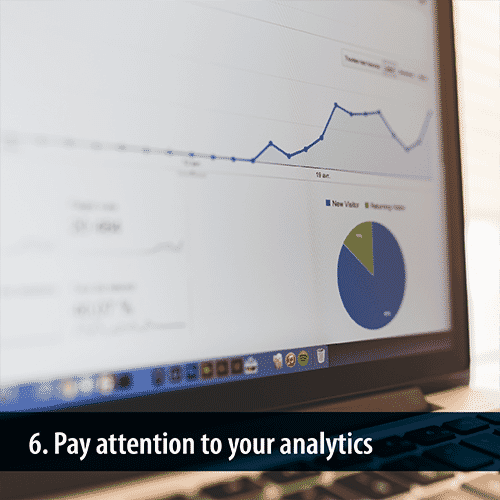 A useful tool on Facebook within the insights section is when your fans are online. This gives you a breakdown in a graph format of the most popular times your fans are online. With this data you can plot when you post and what day to post on. It is a good idea if you start to record this data on a monthly basis that way you can develop patterns and constantly improve your social channels. LEARN AND ADAPT! 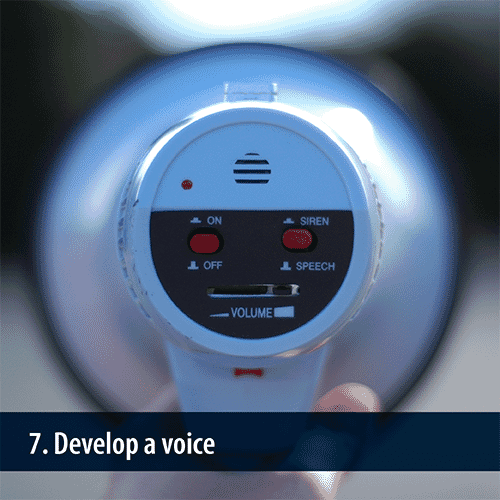 It is crucial that you develop your own voice on social media. How do you want to come across? Do you want a professional tone or a more relaxed tone? Some people may want to stick to a professional tone and some others may want to inject a little bit of personality in to their posts. Whichever tone of voice you decide on make sure it is appropriate for that platform. The increasing theme recently on LinkedIn is for people to post inappropriate posts to LinkedIn that should really only be posted on Facebook. 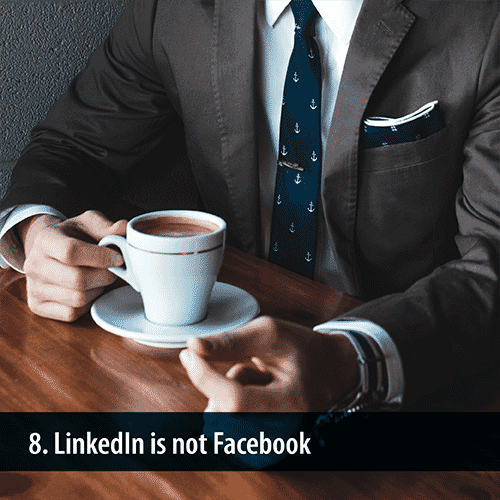 Try and keep LinkedIn professional at all times as its intended usage is for business professionals to network with each other. 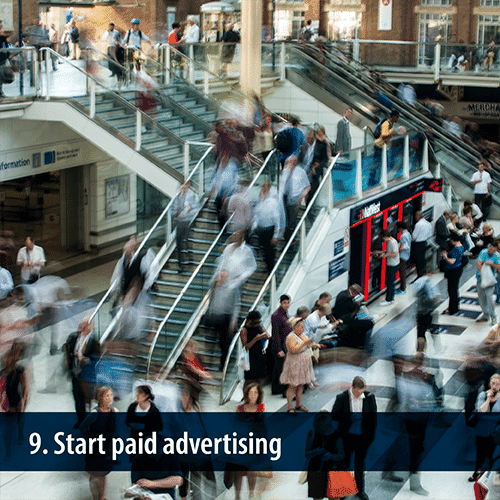 Paid advertising on social media is becoming more popular and more effective in terms of reach and engagement. You don’t have to spend loads to achieve a positive outcome. With paid advertising you can set a daily budget and set lifetime budgets. Paid advertising on Facebook will become more important as organic post reach is declining rapidly. Giving your post a boost with paid budgets will ensure you start to see an increase in reach and engagements. The great thing about paid advertising is that you can set your audience based on things like interests, demographics and even keywords. This targeting allows your advert to appear infront of the exact audience who could be interested in your product or service. Remember to record the data! LEARN AND ADAPT! Remember having thousands of followers is only great if they are relevant to your business. Don’t go on a following frenzy following anybody just in an attempt to boost your followers. 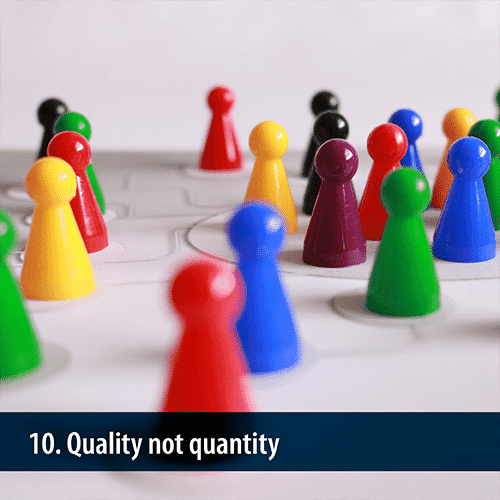 This quality over quantity can also be applied to content. Don’t bombard people every hour of the day 9-5pm, you will find after a while people will start to unfollow! Make sure you get the balance right!